Spring is quite possibly the most beautiful time of year for a wedding; with the warmer weather and the blossoming flora, it’s easy to see why so many brides- and grooms-to-be opt for this time of year to tie the knot. Each season has its own advantages and challenges when it comes to planning your big day. The UK can be unpredictable with its weather; spring is no guarantee that it will definitely be warm and sunny whilst you exchange your vows. Spring is synonymous with beautiful pastel colours; lavender, pale pinks, egg-shell blue, coral…but you’re not limited to just these colours for your wedding day. This time of year is truly a day to break the mould when it comes to your colour palette. You have the entire spectrum of colours to choose from, including bold, bright colours and muted browns and greys. What could be better than butter yellow and a pale grey combination? Or a deep navy blue and pale yellow? 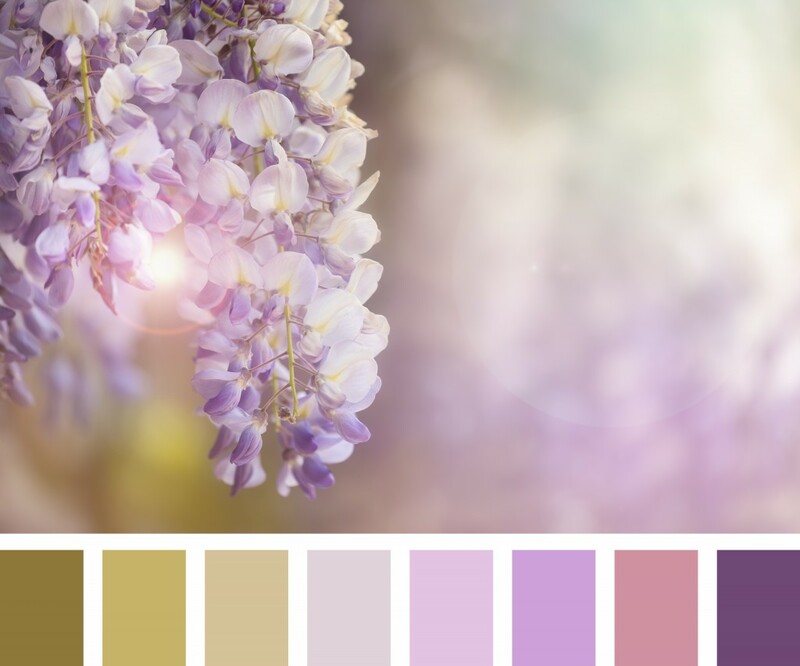 If pastels aren’t your thing, don’t let that put you off opting for a spring wedding, this time of year lends itself to so many stunning colour combinations. And given that it’s spring, you’re certain to find some beautiful flowers that are in bloom to complement your chosen palette. The changing of the weather brings with it the opportunity to embrace an outdoor wedding. However, even with the delicate sunshine and the banishing of the cold, spring is an unpredictable season. If possible, it’s a good idea to make your venue as versatile as possible, should the worst happen. 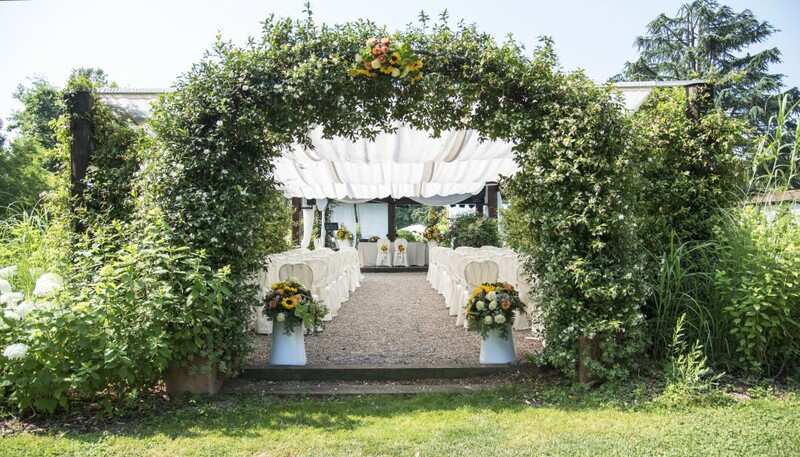 Consider an indoor venue for the ceremony with outdoor venue facilities that can be enjoyed throughout the reception, so you can make the most of the nice day. Otherwise, you and your guests can stay inside if cold weather makes an unwelcome appearance. Alternatively, if an outdoor wedding is what you’ve always dreamed of, opt for a marquee. Marquees can be heated in case it gets chilly, and they offer a beautiful blank canvas for you to decorate and customise to your heart’s content to get that wedding venue of your dreams. Spring is the best time of year for flowers; everything is in bloom including a huge variety of stems that are in season, such as peonies, tulips, daffodils and hyacinths. The right combination of floral arrangements can really have an impact on the décor and overall feeling of the day. You can create a feminine feel with arrangements of hyacinths and lilacs, or an elegant vibe with lilies and ivory. 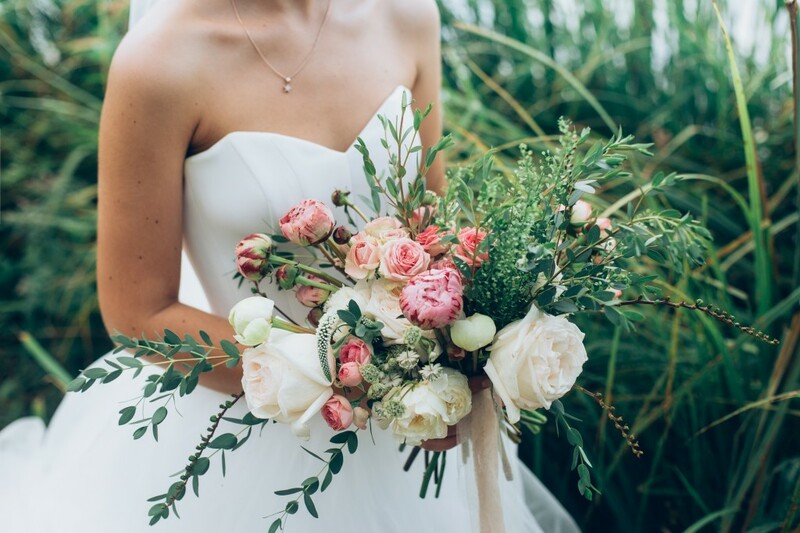 Chat with your florist to figure out what combinations are right for your spring wedding. When the night draws in and your guests are partying the night away, you’re going to need appropriate lighting to keep the right atmosphere going. For a marquee or indoor venue, you should consider a fairy light canopy. 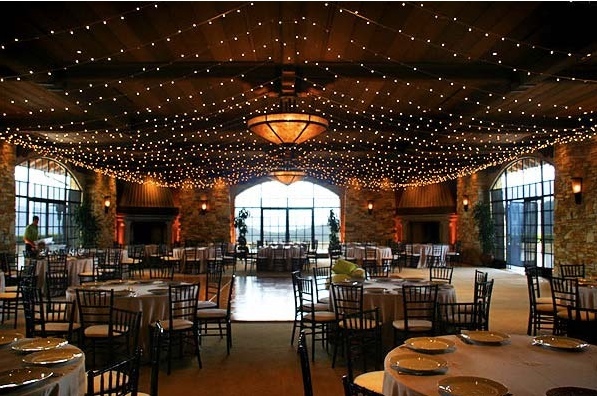 These beautiful, twinkling lights hang from the ceiling or even drape down the walls and add a magical effect to any venue. Their gentle glow provides enough illumination, but their low light creates a warm, atmospheric feel. Wedding lanterns are another great choice. They can be incorporated into the décor and make great additions for marquees or garden trees, as they fill the venue with colour and light. If you’re looking for lighting hire in Essex, Monitor Lighting has everything you’re looking for. With the rising temperatures, spring is the perfect time to indulge in some pre-meal cocktails with a crisp, refreshing taste. Cocktails (and mocktails) are a great way to get guests in the party spirit. Sangria garnished with fresh fruit is the perfect choice for this vibrant season, or flavoured martinis in colours that match the chosen colour palette of your wedding. For the meal, speak to your caterer about designing a delicious spring menu. Make use of all the in-season vegetables like asparagus and artichokes, as well as in-season fruit, such as strawberries. 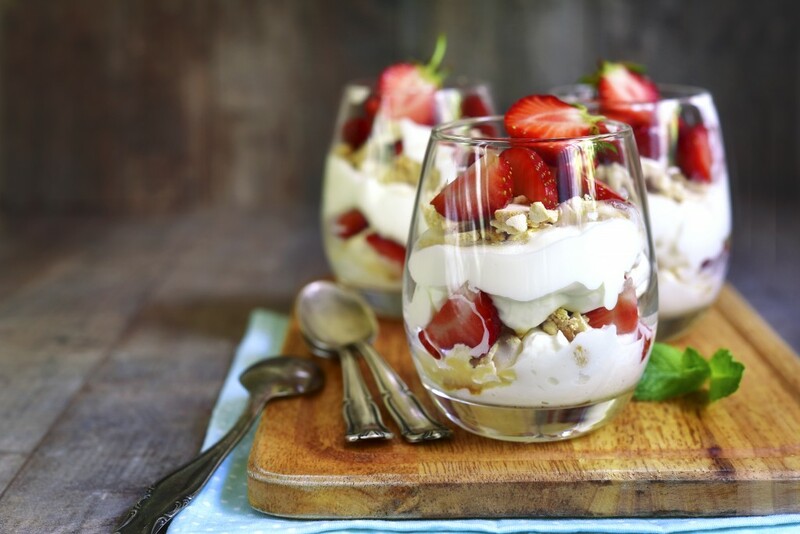 Perhaps indulge in a delectable strawberries and cream desert. A lightly seasoned trout with vinaigrette or a grilled lack of lamb with asparagus would both make fantastic spring-inspired main courses. Work with the season to create the perfect menu for you and your guests. We hope we’ve helped you come up with some great ideas for your spring-time nuptials. For all your lighting a PA hire needs, Monitor Lighting has everything you’re looking for to make sure that your big day is perfect.